Twenty-five students from the IEGS high school in Stockholm, acting as ‘citizen scientists’, used the BigO app to photograph and map all the advertisements they encountered in three geographic Stockholm regions with distinctly different demographics. Afterwards the students analysed the collected pictures in order to quantify the types of advertisements per region. 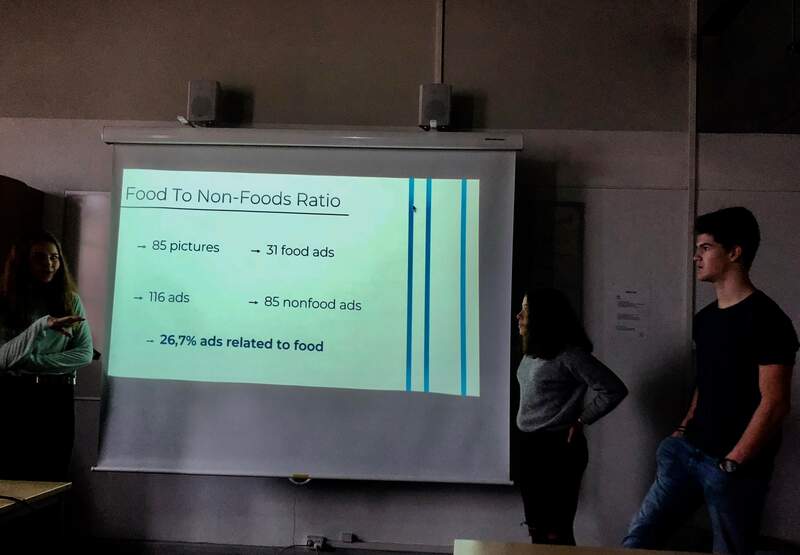 The students focused on the percentage of food advertisements in relation to the total number of advertisements, in each of these areas.